I stumbled across your website, my name is Estelle Field and I have attached a couple of piccys of my great-grandfather, Eli Fereday of Heath Hayes and also his daughter Florence Clara Fereday, who was my maternal grandmother. 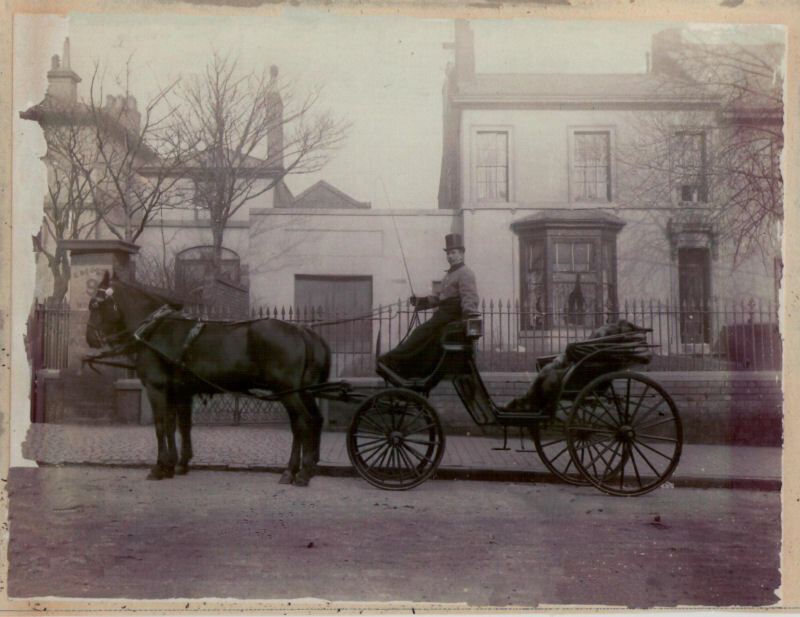 My Great grandfather was a hansom cab driver and my grandmother went into service for a Lady somewhere in Heath Hayes. Whilst my grandmother Flo was still alive, we took her back to try to see the house where she had worked, but unfortunately we found the area but not the exact house, it had all changed so much since my grandma was a girl. Would you know if there were any records of any particular “ladies” in Heath Hayes and would there be any records of their workforce? I suspect that my great grandfather had a connection with the house also. Any advice would be greatly appreciated. 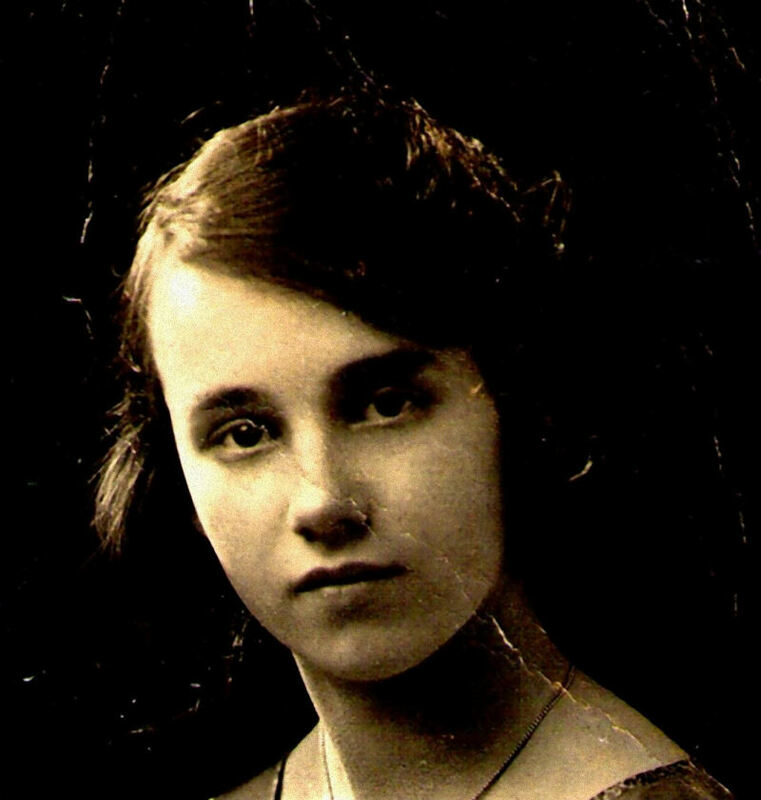 My grandma was born in 1907.